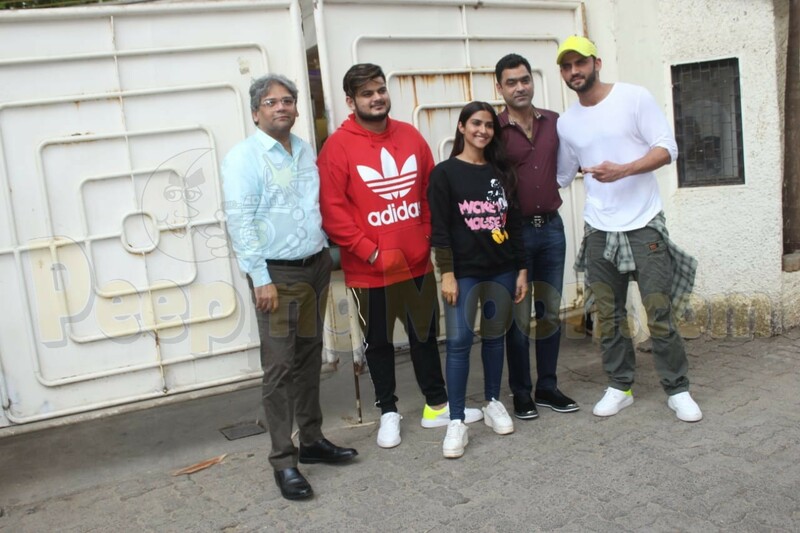 Debutantes Pranutan Bahl and Zaheer Iqbal are all set to foray into Bollywood with their upcoming film Notebook, helmed by Nitin Kakkar. 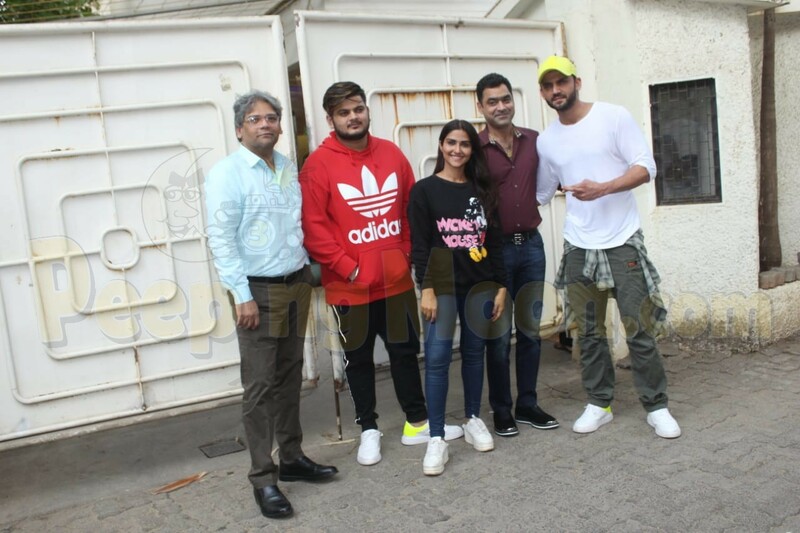 The film, which brings the authentic love story of two lovers Firdaus and Kabir, is presented by Salman Khan Films and is a Cine1 Studios Production and will hit the screens on March 29, 2019. 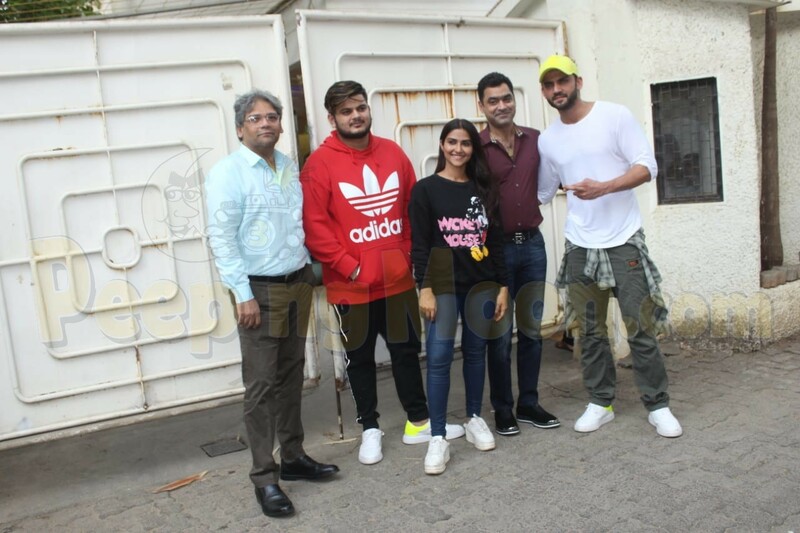 Now ahead of it, the lead actors along with the team were papped at the screening of the film, held in the city. 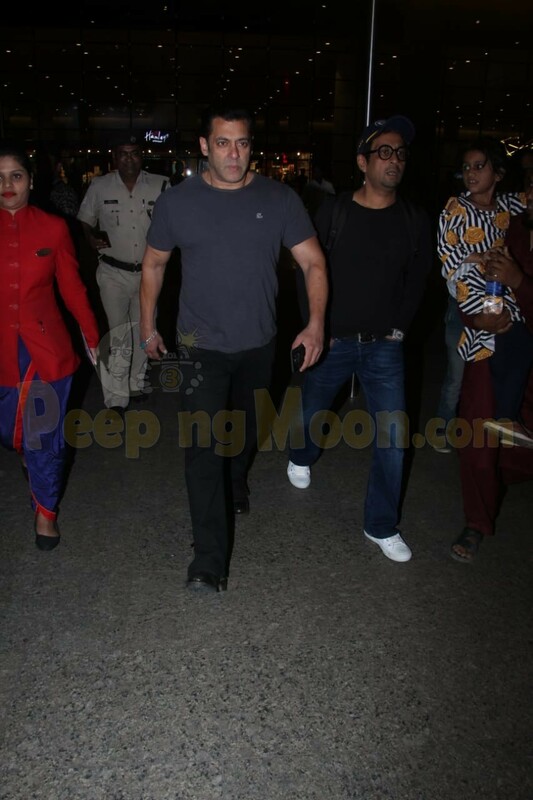 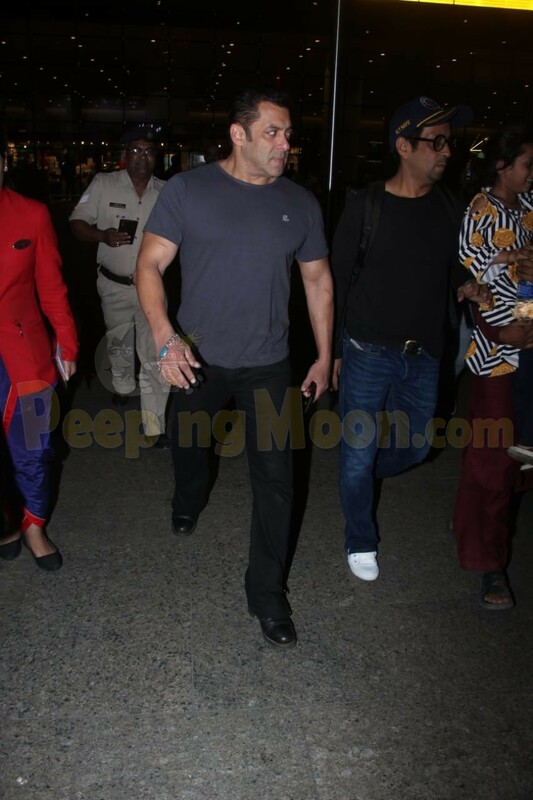 On the other hand, the film's producer Salman was snapped at Mumbai airport as he made his way back into the city from Jaipur, where he attended the destination wedding of South star Venkatesh's daughter Aashritha.